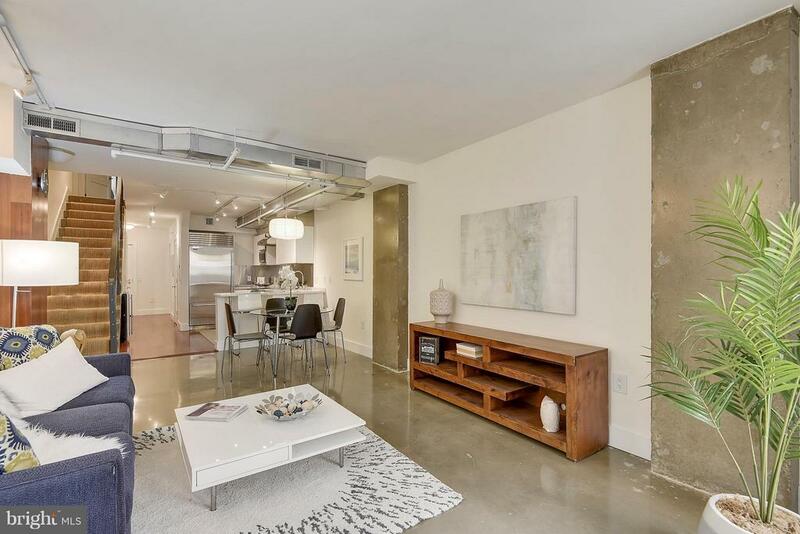 Modern Urban Living at its finest! 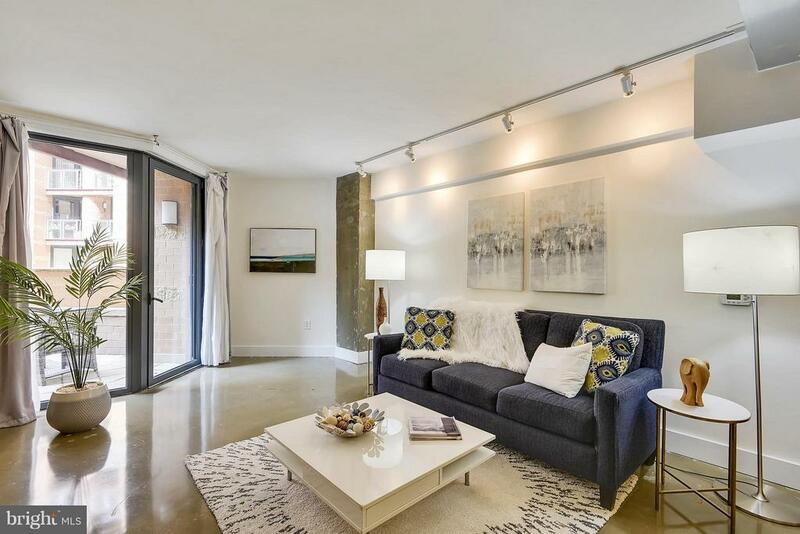 Sophisticated 2 level condo home with up-to-the-minute renovations. 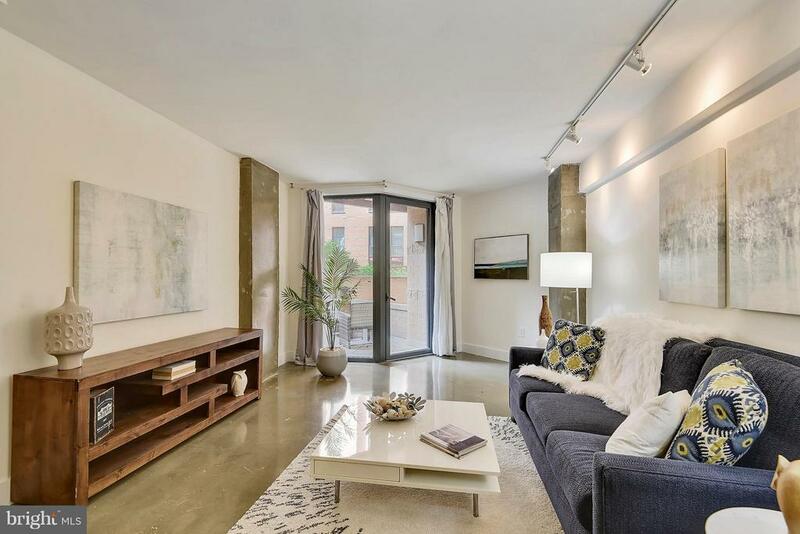 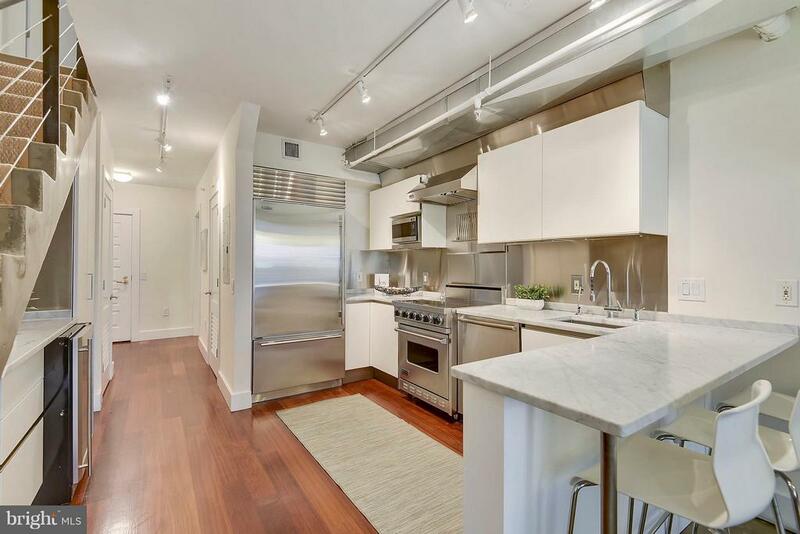 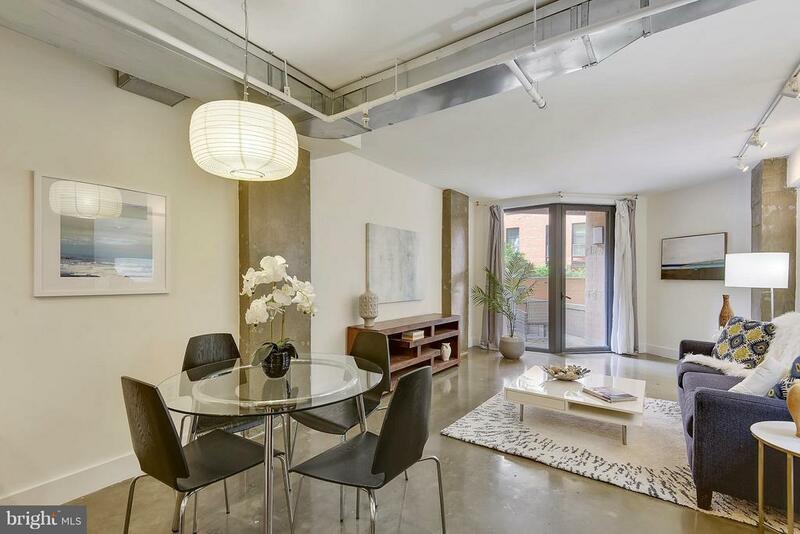 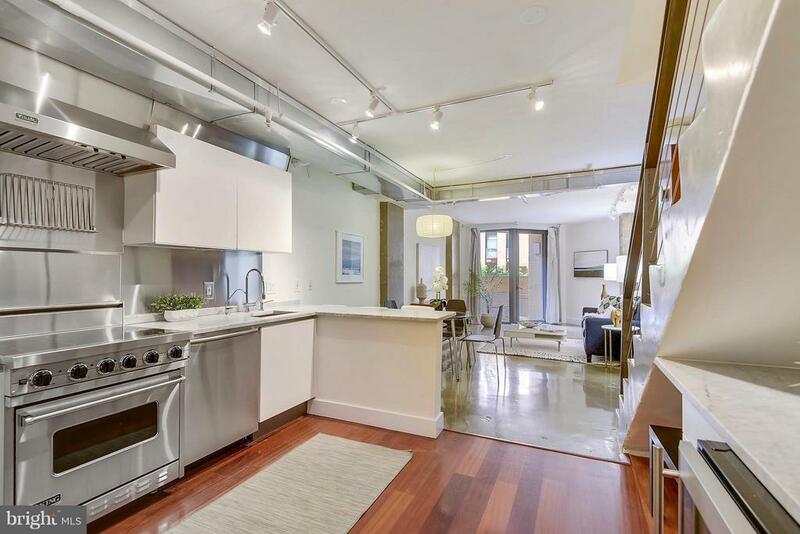 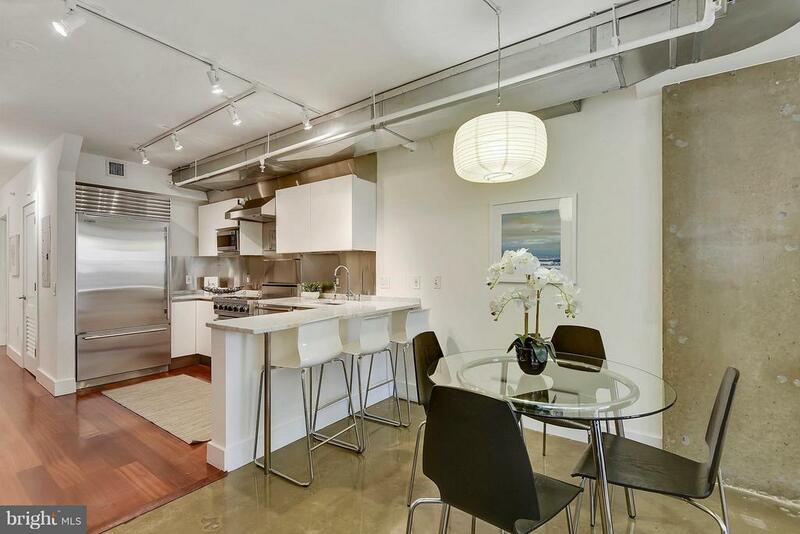 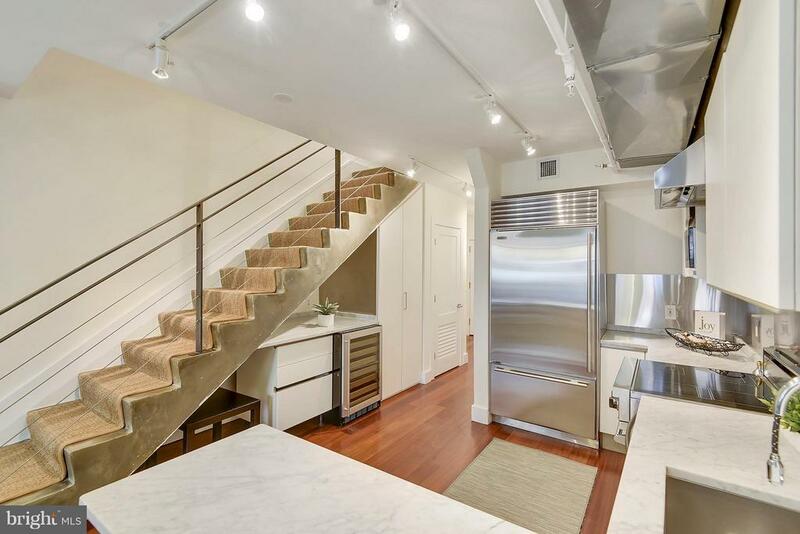 The main level boasts polished concrete floors, a fabulous gourmet kitchen with Viking appliances, pantry and marble countertops as well as a private terrace. 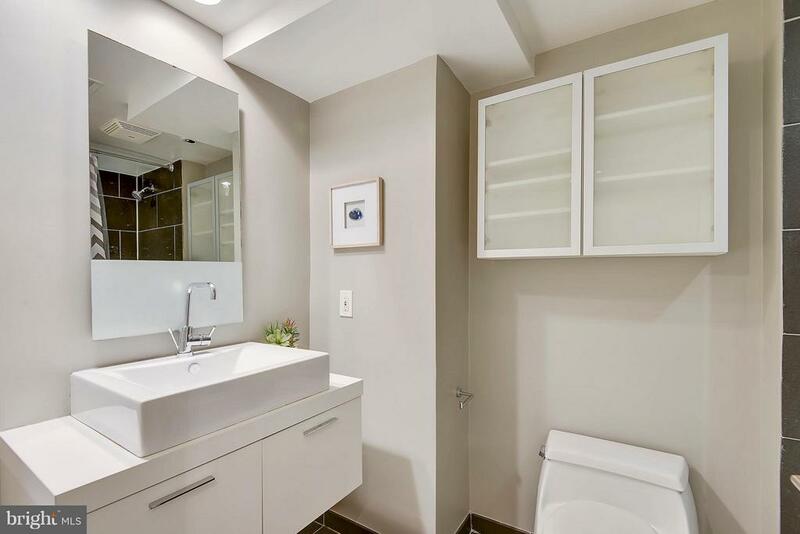 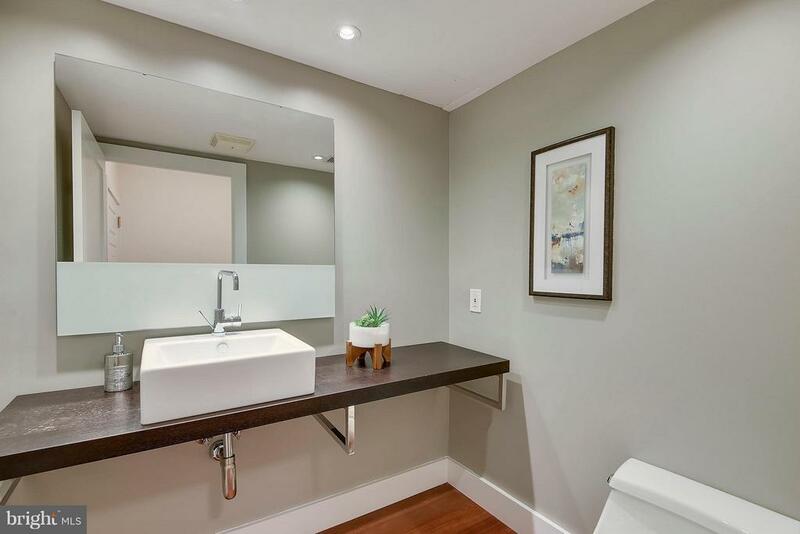 Ultra chic baths features floating vanities, designer tile and fixtures. 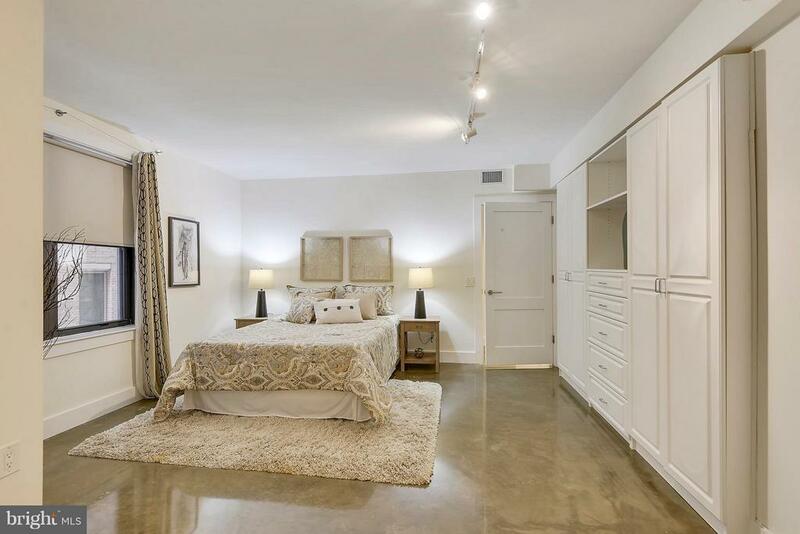 The spacious master suite offers a private balcony, stylish sliding barn doors open to the massive closet with custom built-ins. 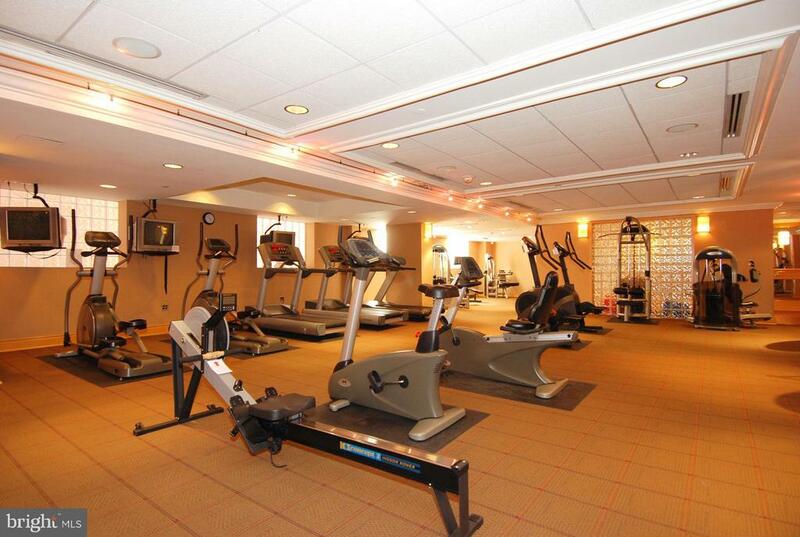 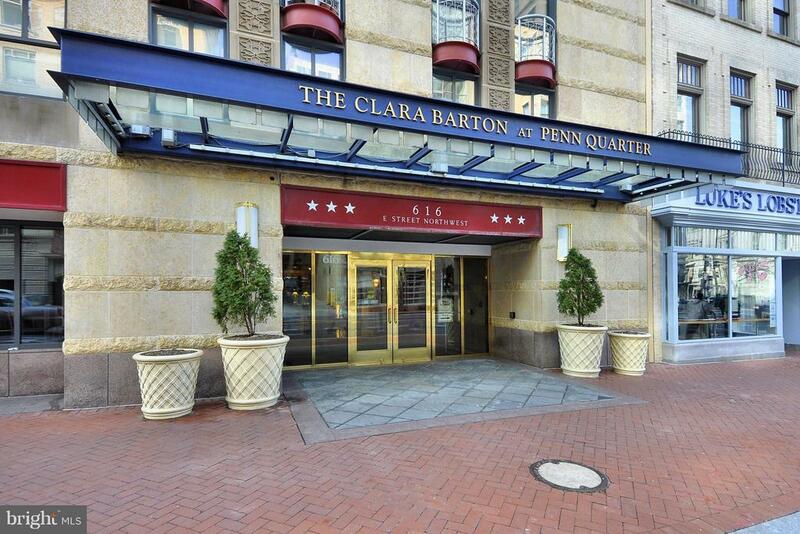 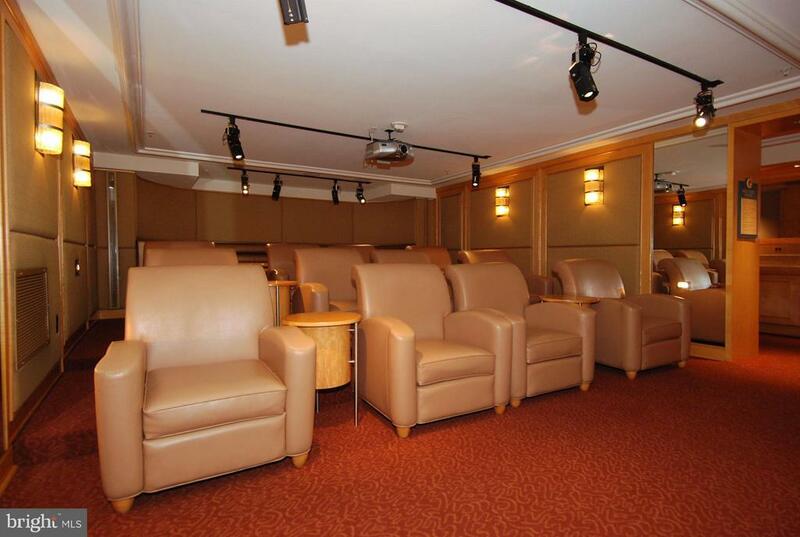 The Clara Barton at Penn Quarter has superb building amenities including 24/7 concierge, state of the art fitness center, media room, business center and conference room. 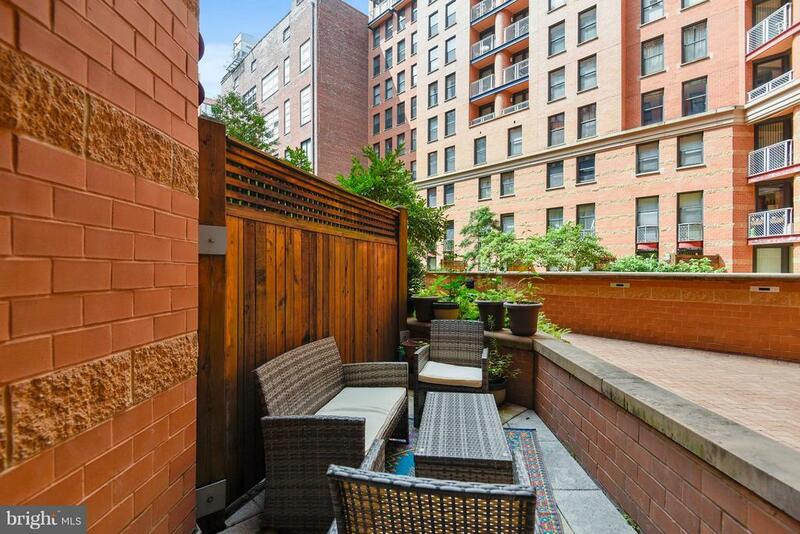 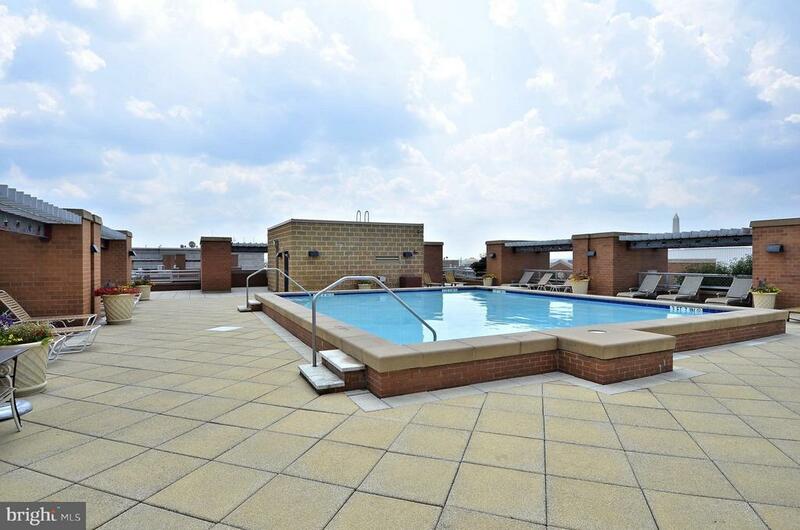 The Clara Barton also boasts a fabulous rooftop deck with spectacular city views, swimming pool & grills. 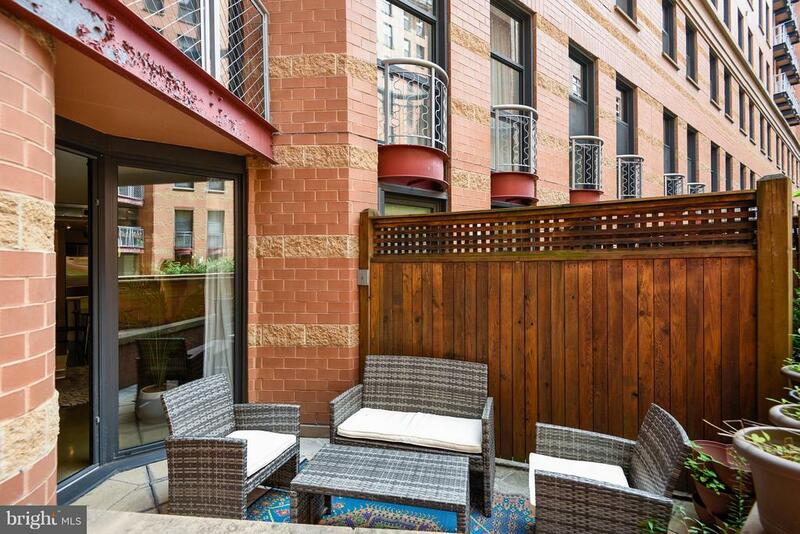 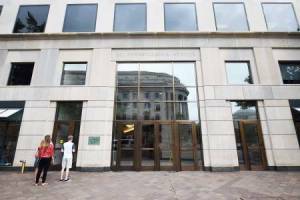 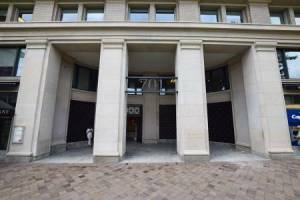 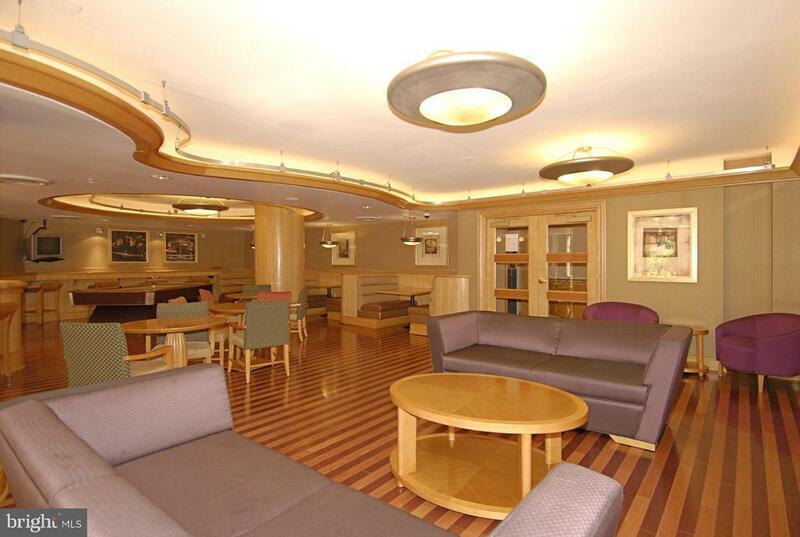 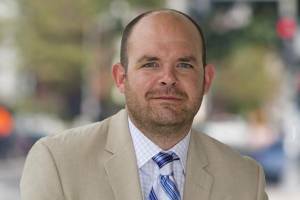 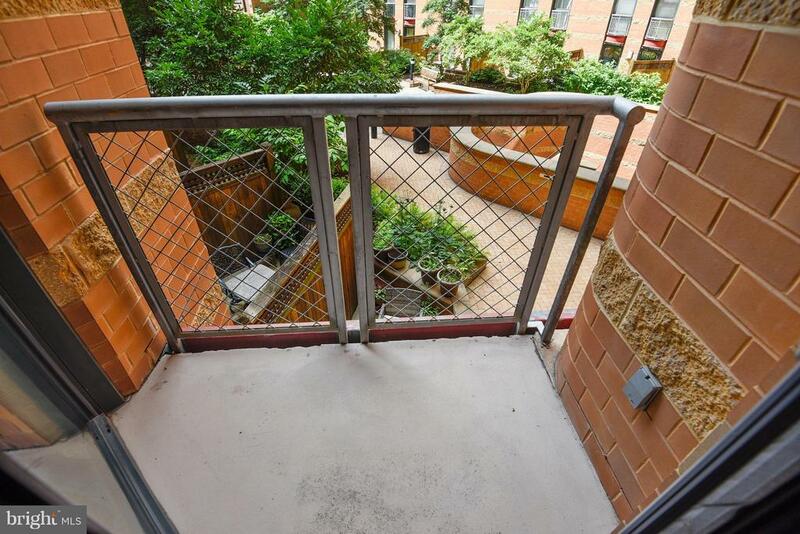 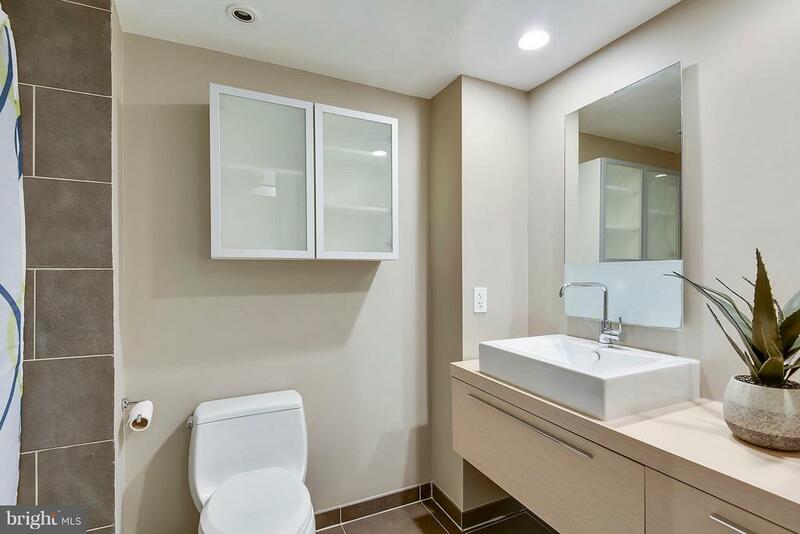 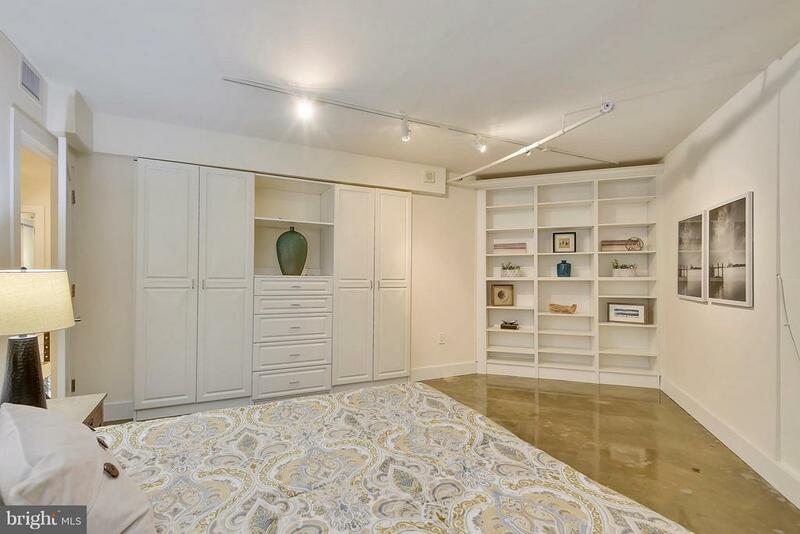 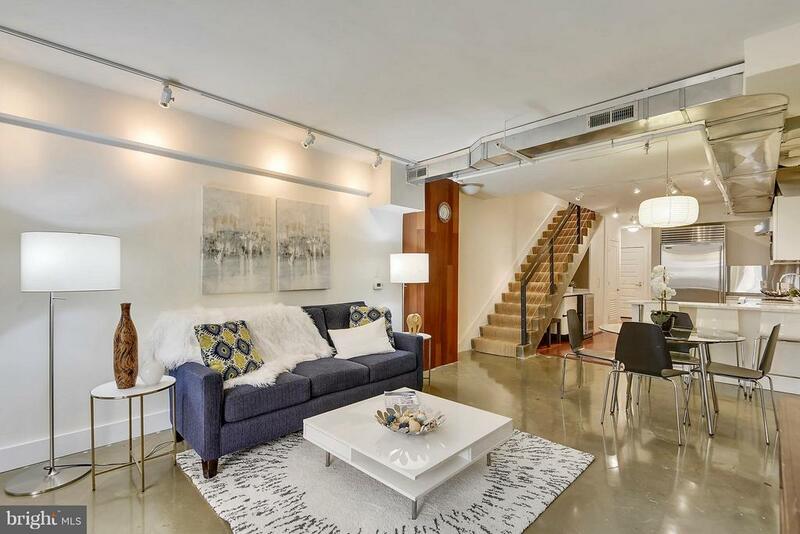 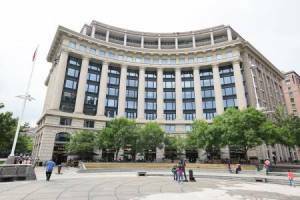 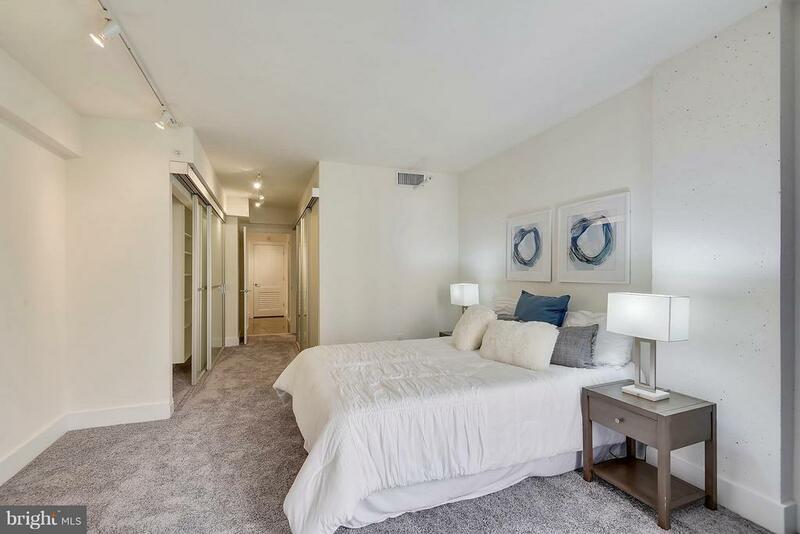 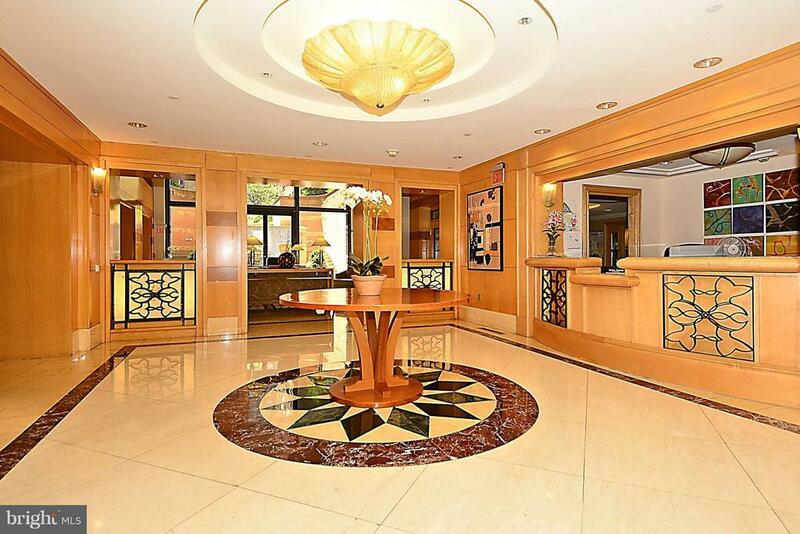 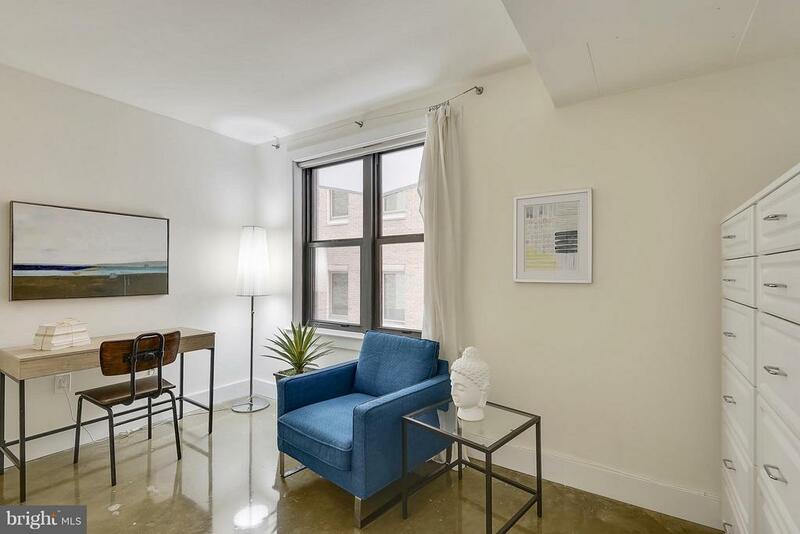 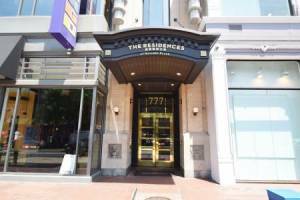 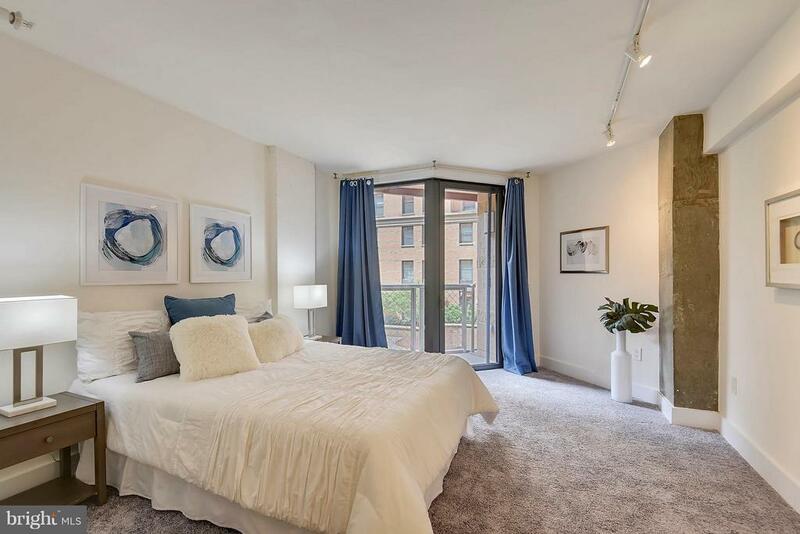 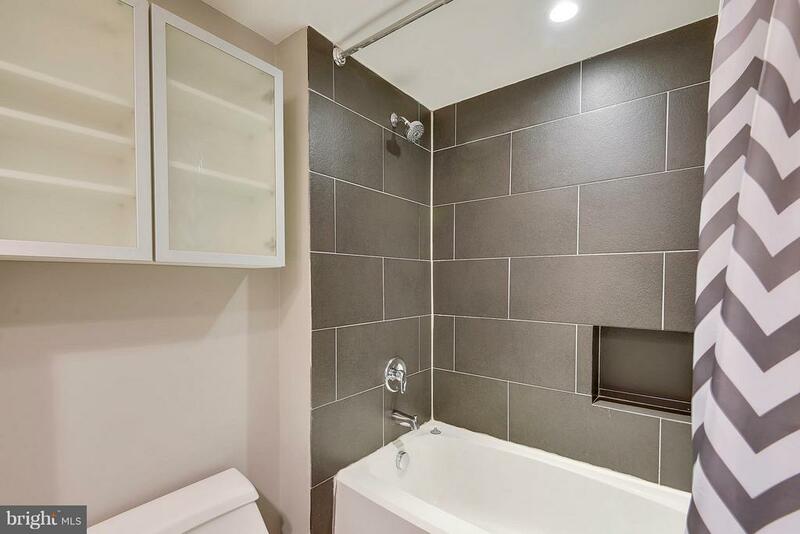 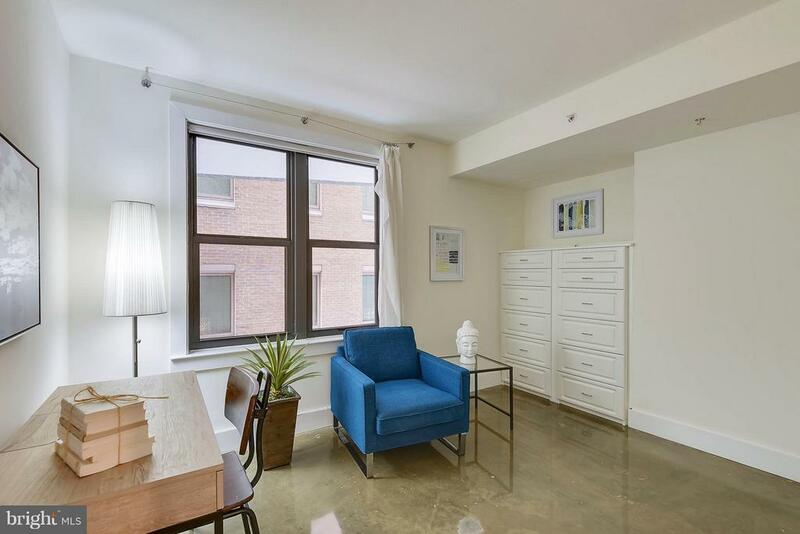 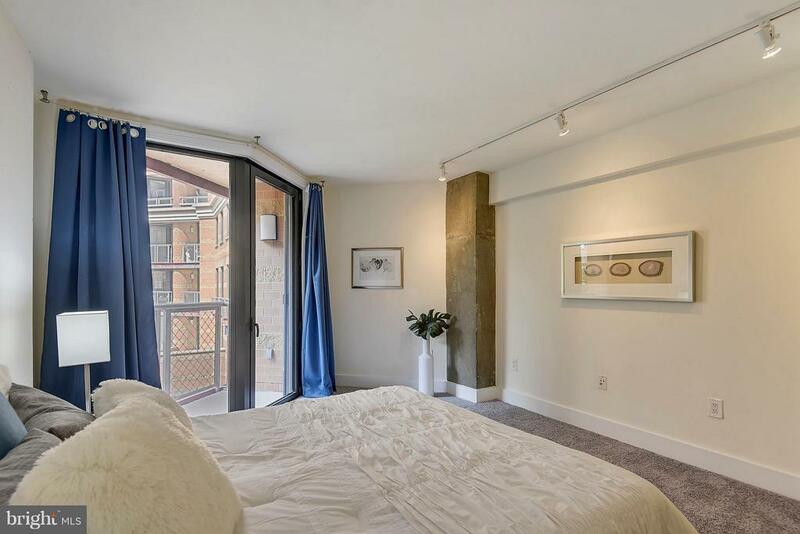 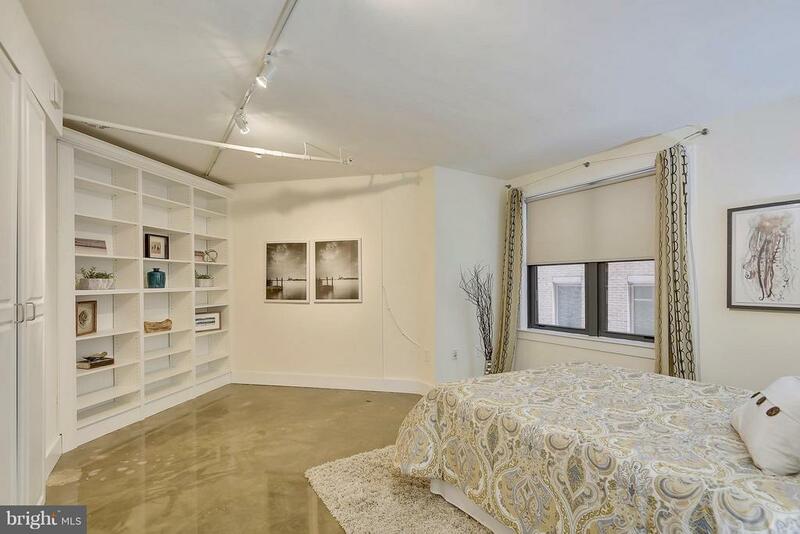 The building is perfectly located steps to the Navy Archives and Gallery Place metro stops, world class entertainment at Capital One Arena, fabulous dining, the National Mall and all Washington DC has to offer.